Start in Dubrovnik and end in Zagreb! 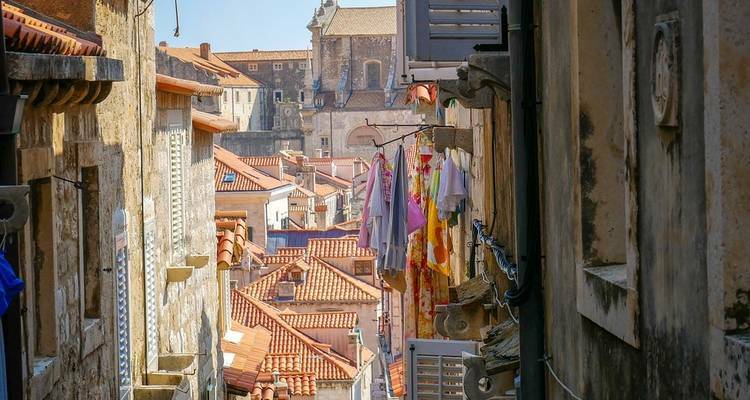 With the sailing tour The Islands of Dalmatia Cruise & Zagreb, you have a 11 day tour package taking you from Dubrovnik to Zagreb and through Dubrovnik, Croatia and 10 other destinations in Croatia. 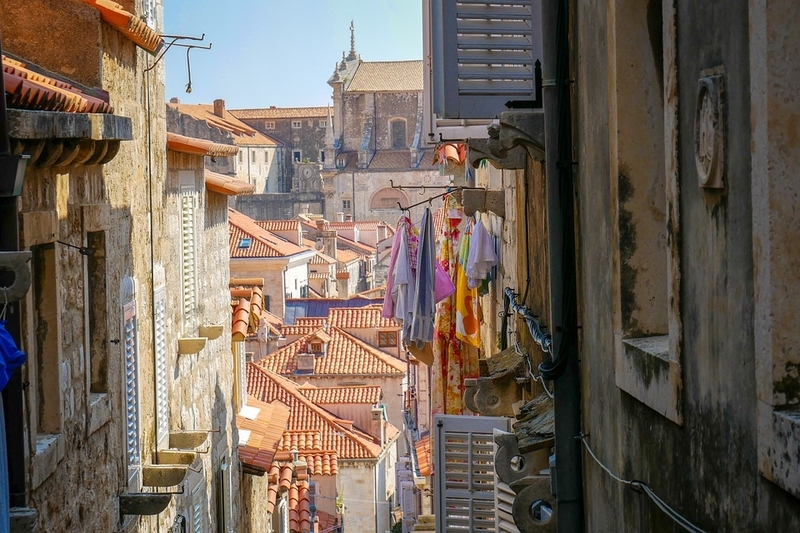 The Islands of Dalmatia Cruise & Zagreb includes meals, transport and more. Dubrovnik is the starting point and Zagreb is the endpoint. TourRadar only requires a deposit of $99 to confirm this Emerald Waterways booking. The remaining balance is then payable 95 days prior to the departure date. For any tour departing before 23 July 2019 the full payment of $0 is necessary. No additional cancellation fees! You can cancel the tour up to 95 days prior to the departure date and you will not need to pay the full amount of $0 for The Islands of Dalmatia Cruise & Zagreb, but the deposit of $99 is non-refundable.